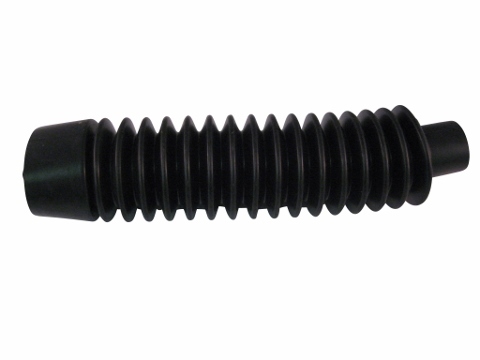 This cylinder boot is a universal boot that will fit many applications. Primarily, this boot was designed to work on Jinma 200 and Jinma 300 Series tractors. In your Jinma 200 and Jinma 300 Series Parts Manual, this cylinder boot is located under the Hydraulic and Steering Pipe diagram and is listed as number 35 in the parts list.